If you decide to go on a trip out of town, that’s fine too. 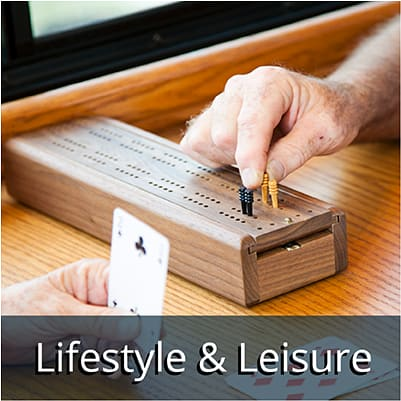 Independent living is a great option for anyone who plans on traveling a lot during their retirement because don’t have to won’t have to worry about getting someone to watch the house, turn on the sprinkler or collect the mail. You can lock your apartment door, hop in the car, and know that when you come back, everything will be just as clean and tidy as you left it. 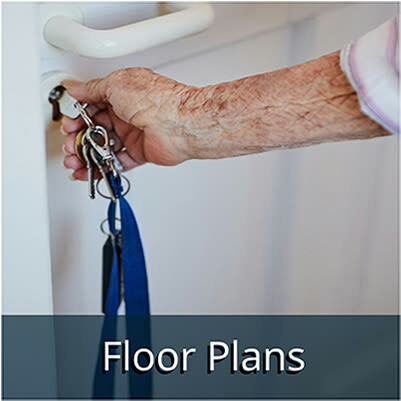 Living independently in one of the cottages, or a one-bedroom, two-bedroom, or three-bedroom apartment at Bishop Place Senior Living allows you to maintain a sense of home and have all of the services of a senior living community just a step away. 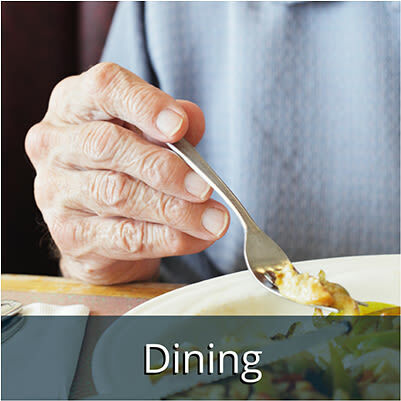 Click on the images below to explore more about Independent Living dining, enrichment, and floor plan options.